Home > Domo Blog > Kitaro New Release from his latest European tour! DOMO BLOG > Kitaro New Release from his latest European tour! Kitaro New Release from his latest European tour! Since Kitaro visited European countries with his Symphonic World Tour in February and March, we have received so many requests to release its live album. Now, we are very delighted and excited to announce that we WILL release it this September! Official release date is September 9th. But we will offer a special pre-order soon. 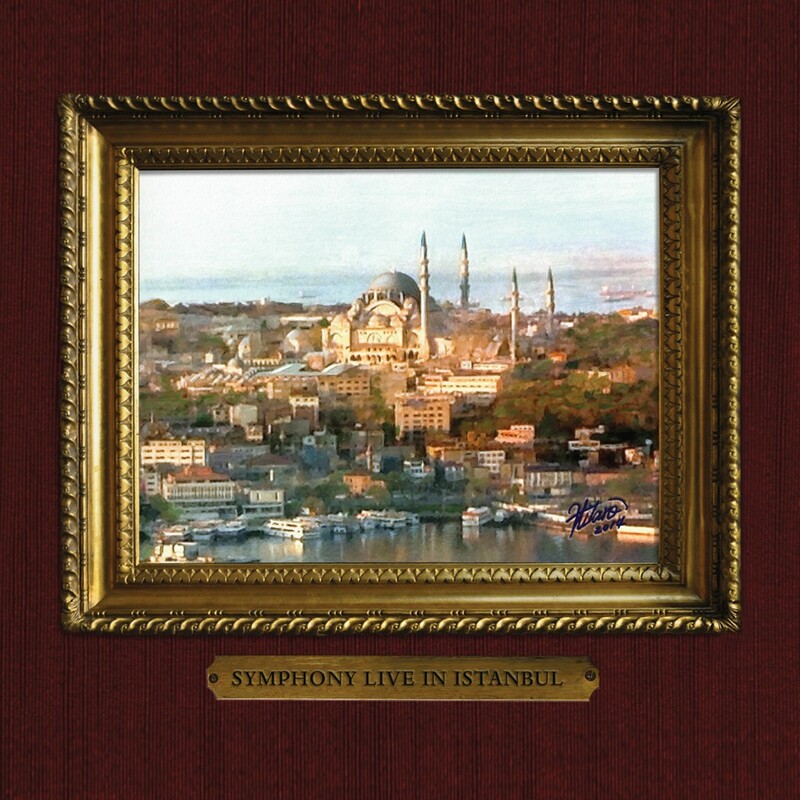 Recorded Live at the Halic Congress Center in Istanbul, Turkey over two evenings in March of 2014, Grammy and Golden Globe winning artist Kitaro’s “Symphony Live In Istanbul” is breathtaking. The album features new musical material while also including eight of the acclaimed artist’s most requested and popular compositions. This amazing performance marks Kitaro’s first-ever recording for the Domo Music Group balancing the artists trademark signature sound and expanding it to new heights with the addition of a full live symphony orchestra. Follow Kitaro on his SNS pages. This entry was posted in Kitaro and tagged european tour, kitaro, live album, New Age, new release, symphonic world tour. Bookmark the permalink.